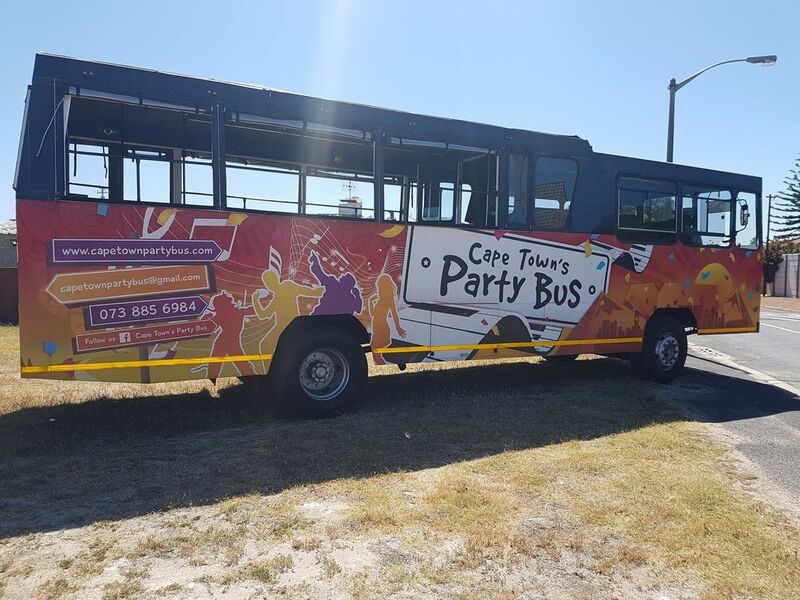 Your best girlfriend has nominated you as her bridemaid, now you have to organise the best bachelorette party bus hire for an excellent party in Cape Town. It’s the girl’s night out of all girls’ nights out, the night your best friend and lifetime confidant has her final bash with the lasses before she leaves the vast open plains of meandering single-dom to climb the sturdy stairs to the confining apartment of holy matrimony...and you have to arrange this hugely symbolic event for her - her bachelorette party! She absolutely adores the outdoors and sports but this is surely an inopportune time to risk injury, she would literally kill you if the event you organised resulted in her having to walk down the aisle in a body cast of some sort! You cringe as you recollect the cuts and bruises caused by being dashed against the rocks in Port St. Johns when the two of you did that wild coast meander for her eighteenth birthday and decided that surfing was a piece of cake, no lessons needed, you were both blue and battered for weeks! So out of the question is sky-diving, roller skating, bungey jumping, mountain climbing, off road cycling, paintball and of course surfing. In fact the whole host of potentially harmful outdoorsy activities must go out the window so as to avoid all kinds of bodily harm that could be inflicted and possibly disfigure the beautiful bride to be, no physical high jinks are to be permitted at all, absolutely none. Dinner definitely has to be part of the smorgasbord of fun to be had for the evening but there needs to be a whole lot more on the agenda than just merely that. Sundowners somewhere with a stunning view would do well, a place where the laid back sounds are just right to suit that time of the day would be perfect. A pre-dinner pub will need to be visited next to get the party started but snacks would now be required to line the ladies’ stomachs as dinner is still a few drinks away. Cars and designated drivers need to be arranged but who of your group of gals is going to be happy about drawing the short straw and tee-totalling for the night! Then there must be music, dancing and shooters but not at too wild a place so as to turn the evening sad or seedy. And a theme will be required to add spice to the evening and colour to the party all round. So much to do, so much to arrange, so much to think of, what to do, what to do...drum roll...enter the perennially perfect party bus! 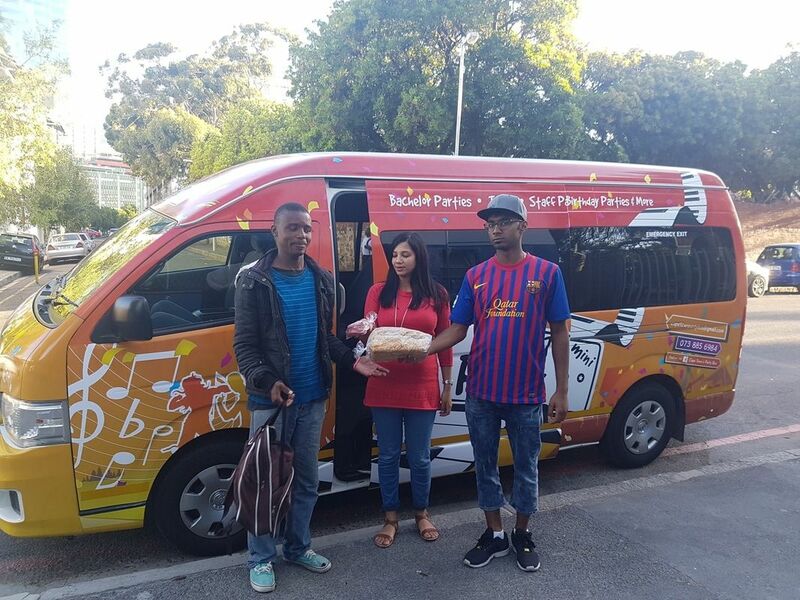 A one stop, non-stop party on wheels, the whole bang shoot and then some more - chauffeur included! Go to dinner or not? You could just serve snacks onboard, lots of them, to line the tummy early on in the evening then more to carry you through the night, no restaurant required, you can bring them along yourself or they can be supplied. 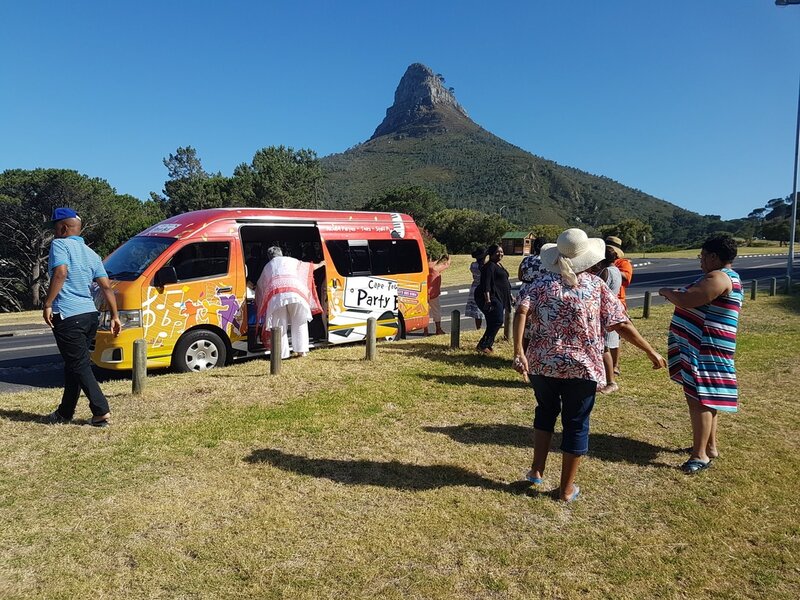 Or snacks and dinner, have your sundowners and canapés at a stunning location then move on to dinner – smooth sounds included, courtesy of the party bus or your very own choice. After dinner if pub crawling is your thing, they’re right on hand, they will drop you off and collect again at any venue of your choice or just jump back on the bus straight after dinner and get rockin’and rollin’ to the disco on wheels. They always provide state of the art sound systems, high fidelity TV’s for screening your favourite videos or music so you can dance and sip the night away in complete comfort and in full knowledge that you are in safe and trustworthy hands from the beginning to end of your trip. Party buses are the finest and securest way to have a complete party on wheels, you never have to leave the bus. They will do all the catering if you so wish or you can leave and return to the bus as many times as you want, they’ll be right there waiting to collect you and move you along. No drinking and driving worries, no venue overcrowding and parking hassles. 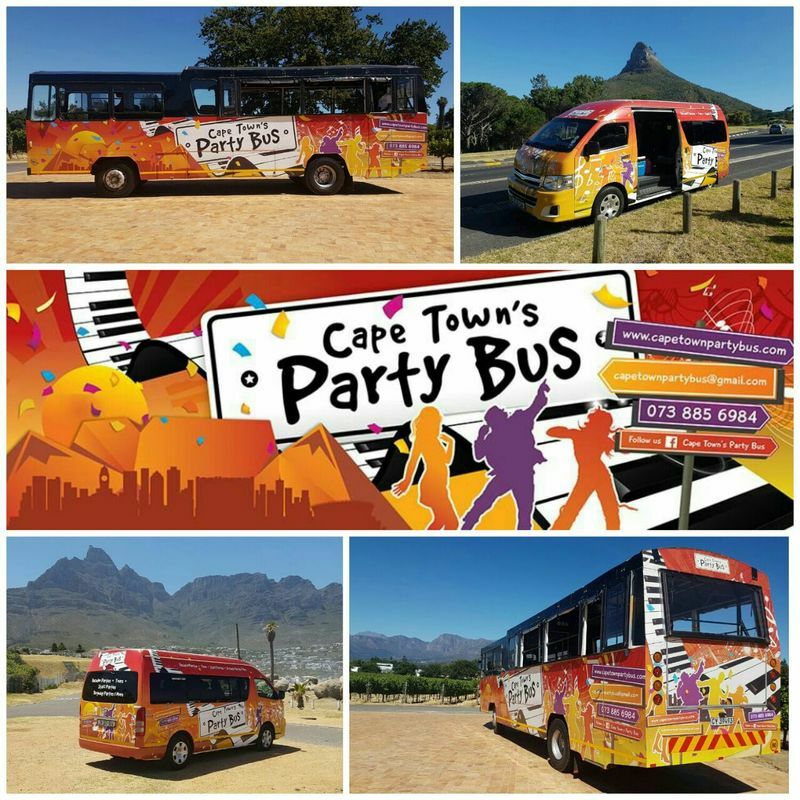 Decorate the bus, dress as and drink as your theme of choice, from Pina Coladas in Hawaii to Springbok shooters in Jozie, a party bus will carry off your theme in style. 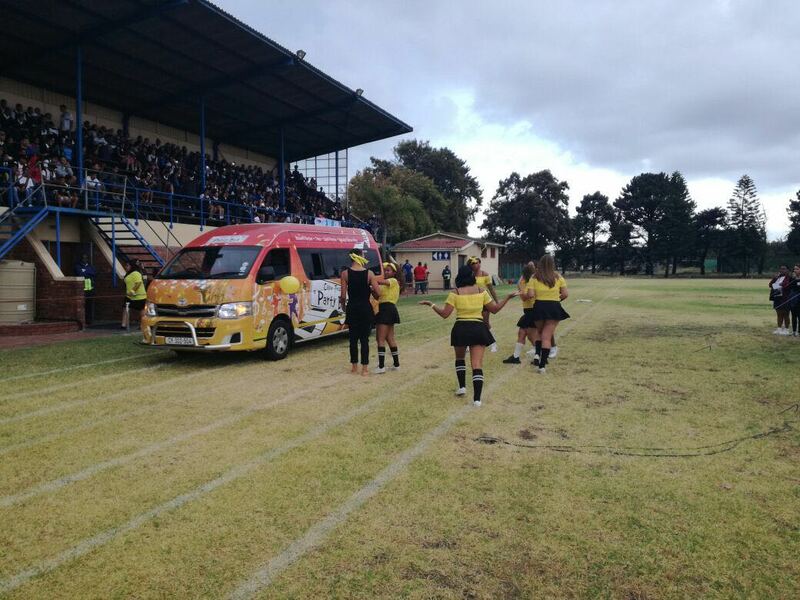 The one stop, non-stop party on wheels for your bachelorette or any other occasion!